Check out all that glitter!! 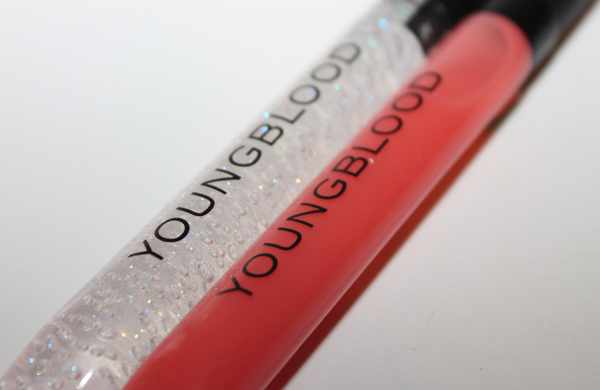 Stripped is a clear gel packed with iridescent shimmer. 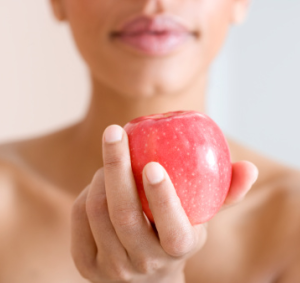 Bared is a sheer, soft peach. Glow: I'll start with the lippies, I really do love lip gels and the Mighty Shiny Lip Gels come in a variety of summery-sheer shades. 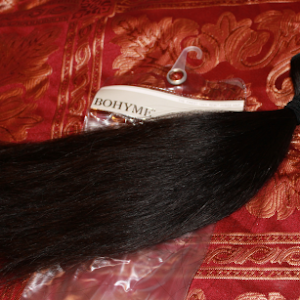 The formula is really rich, glossy, and goes on super smooth. 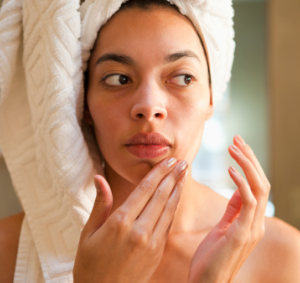 I also like the design of the tubes, they're sleek, easy to apply and don't create a mess. This was my first time ever trying a creme based blush. 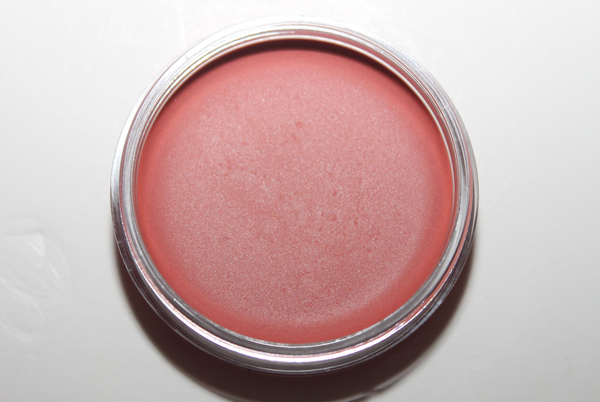 I've heard great things about creme blushes but just never ventured out in trying them. I must say that my first impression was definitely a good one. While I probably would've chosen something a bit darker for my skin tone such as their Plum Satin shade, Pink Cashmere is undeniably gorgeous. 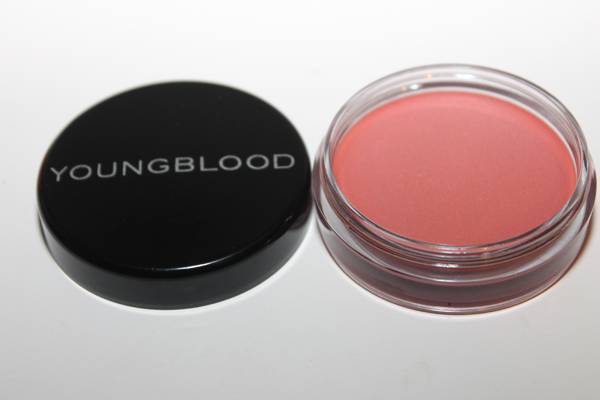 The blush is creamy, smooth, and blends well. It also lasts much longer than any powdered blush I've tried in the past. 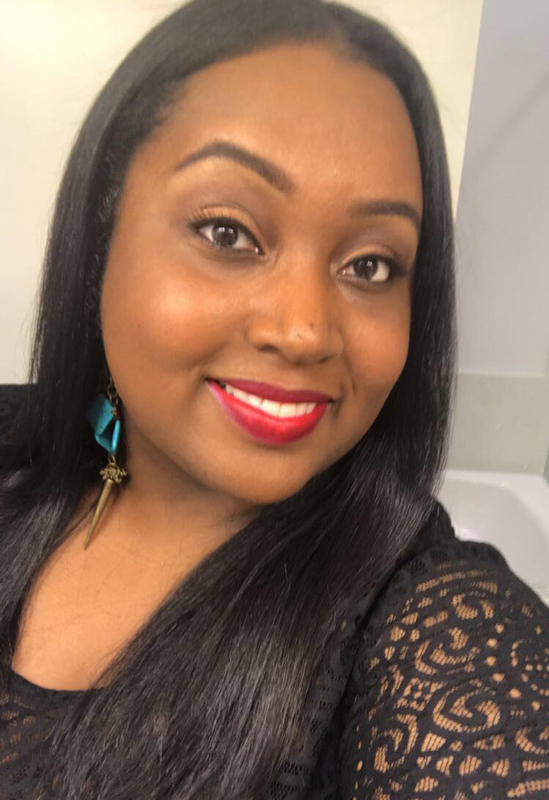 Glare: I have to be honest, I've never been a huge fan of sheer glosses and even though the gel is lightly tinted with color it still goes on pretty clear over my lips. 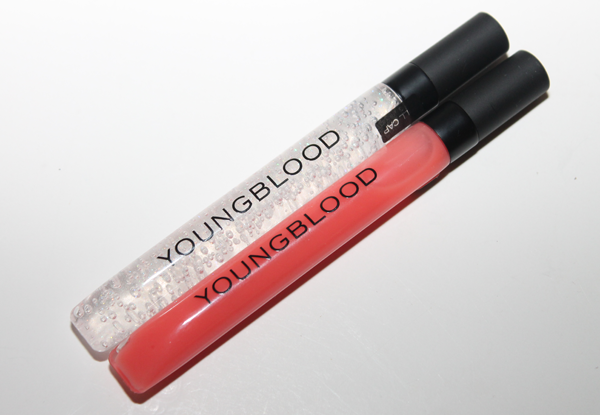 What I do love about these glosses are the high shine, so instead or wearing them alone I can see myself using them more over lipstick for an extra bit of pop! Would I Recommend It? I would! 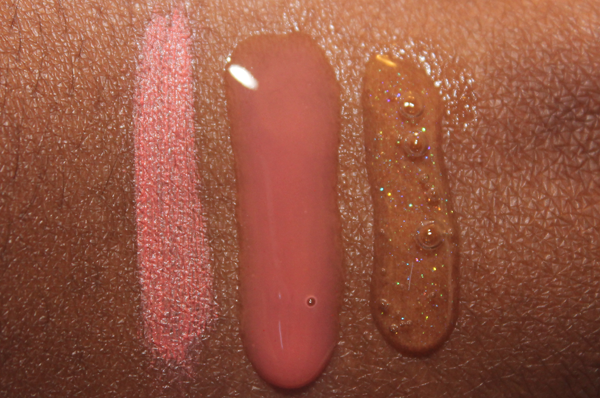 If you're into high shine glosses then these gels are definitely for you. They'd go great paired with your favorite lipstick and they last! 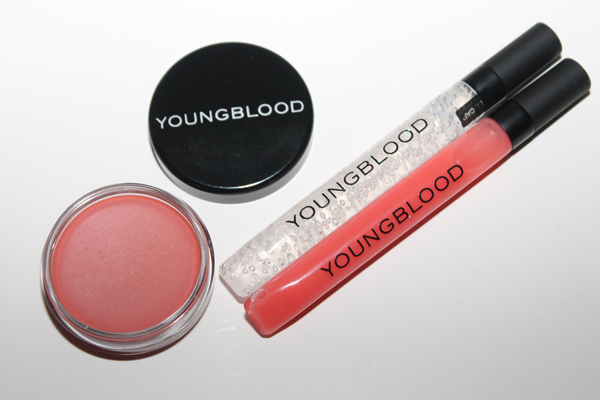 The blush is beautiful though Pink Cashmere would probably be more complimentary on fairer complexions :-) Overall, I'm impressed and can't wait to see what else Youngblood Mineral Cosmetics has in store! Where To Buy: The Mighty Shiny Lip Gels are currently available and retail for $25.50 and the Luminous Creme Blush retails for $27. 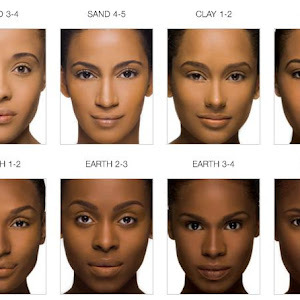 To purchase or to learn more please visit http://www.ybskin.com.